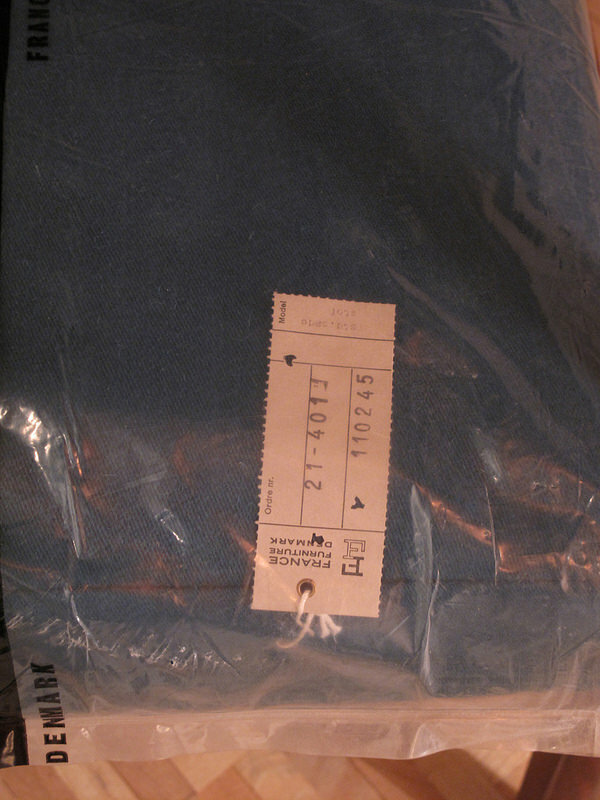 It is highly likely you will never see anything like this offered for sale again. 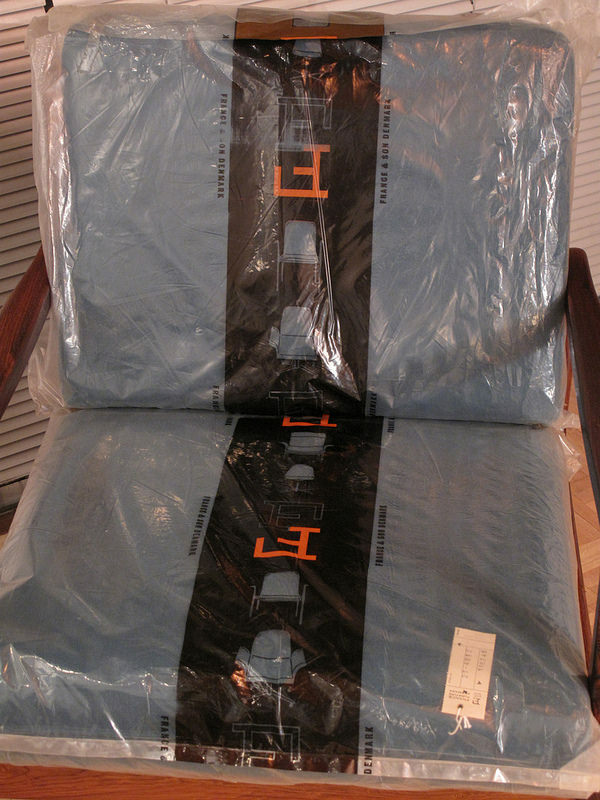 These are brand new sealed France & Son sprung cushions finished in a beautiful Teal colour. 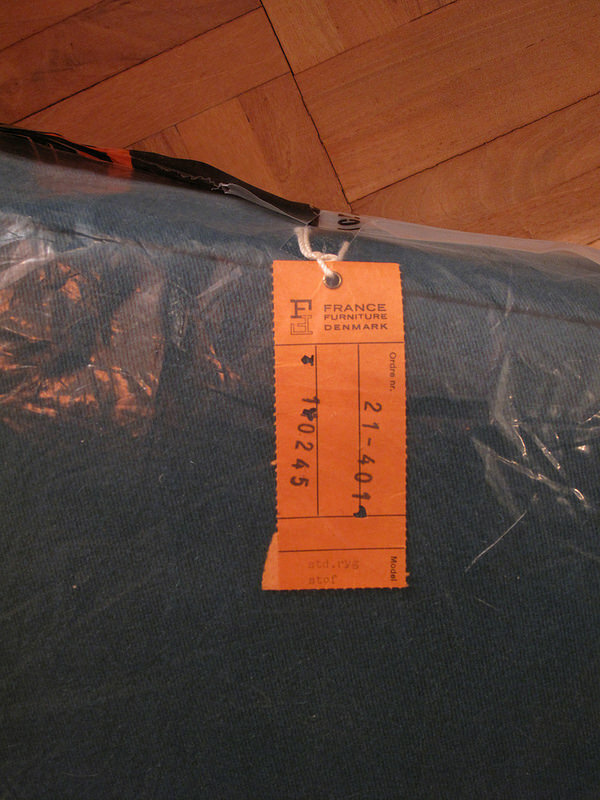 Each cushion is sealed in branded bags with the original order number tags attached, they have never been used and have been sealed up for the last 50-60 years. 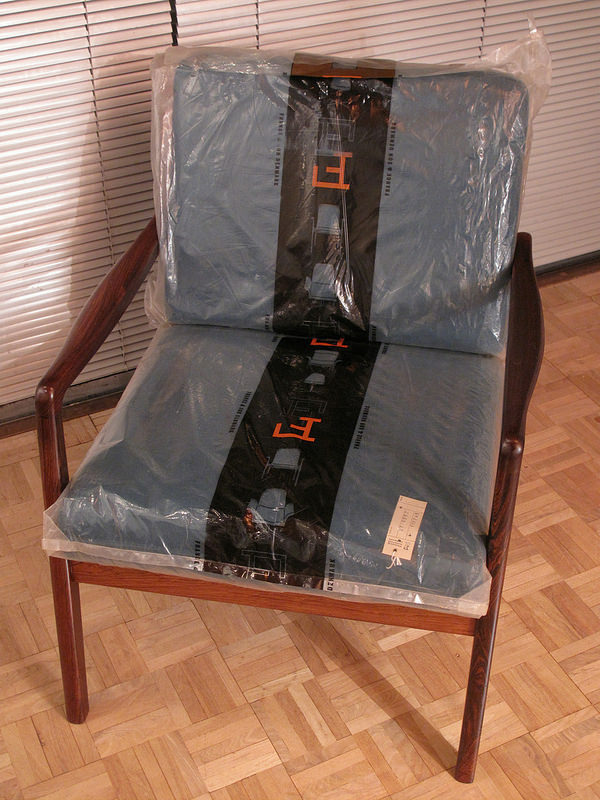 France & Son used a handful of standardised cushion sizes to fit their range of chairs. 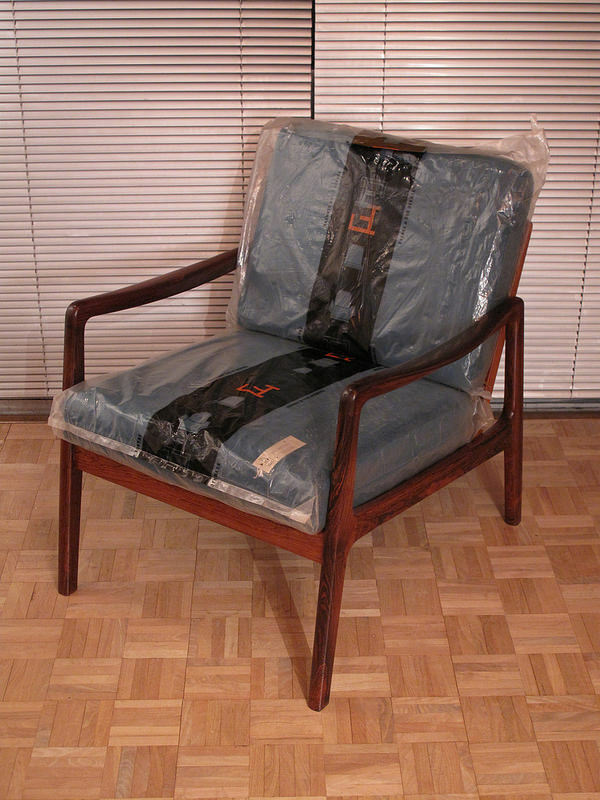 These examples fit the Ole Wanscher range of chairs and I suspect the Grete Jalk designs too. A unique find. Please note our camera can’t reproduce the Teal colour as the images turn out blue, the true colour is a Green/Teal. 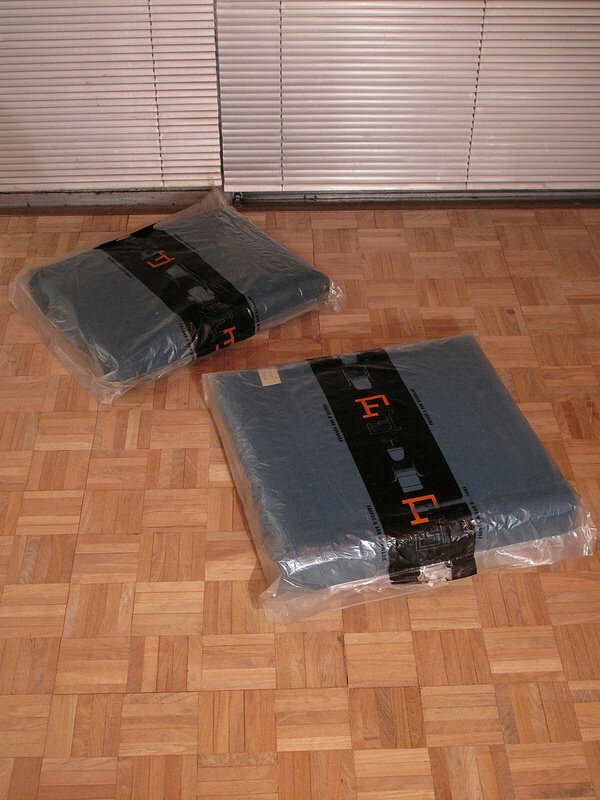 DIMENSIONS: Seat Cushion: 55cm Wide x 56cm Long. 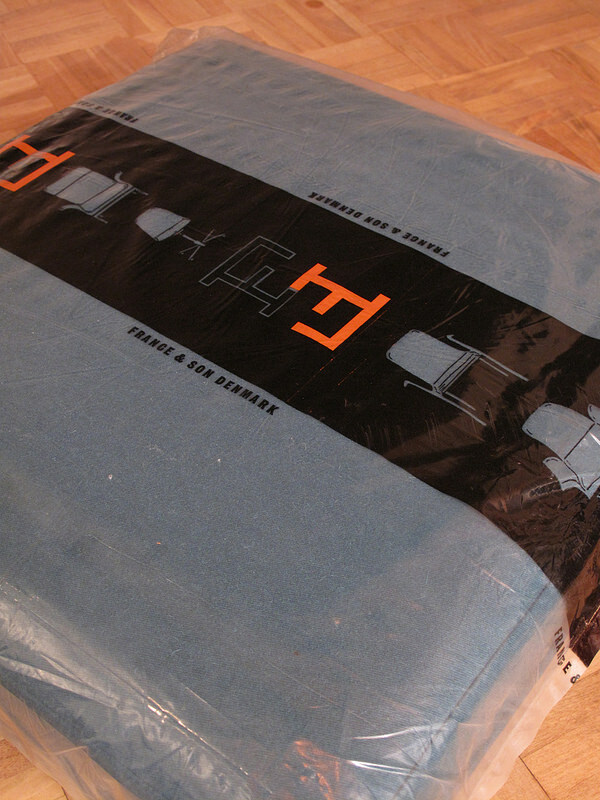 Backrest: 55cm Wide x 45cm High.